SEO is a wide field and good search engine optimisation agency Ahmedabad offers a variety of services depending on your needs. It is best to understand these choices before you decide to commit to one. Ongoing SEO is a long term process that utilizes good content and technical coding along with a widespread presence online which leverages your brand to get good rankings in the popular search engines out there. This is an on-going process which is continuously monitored and worked upon and shows long term but sustained results. The purpose of SEO is to make sure that your website appears in the top ten results on the most popular search engines including Google, Bing, Yahoo etc. This refers to the visibility of your website, the better ranking of your website, better are the chances of your website getting noticed, better revenue in the long term. Link Building is an important strategy of search engine optimisation agency Ahmedabad that determines your search engine rankings. Link Building refers to the activity where other websites share your website link. However, the original authentic content sharing still remains the same. No website will share your link unless you provide them with original content or add value to them. This can be done through a number of methods, the most widely used and important being guest blogging. Reputation management is not just a part of effective SEO but it is also a vital part of any effective PR strategy. With information now being easily available online, it is even more important for brands to take care of their reputation and address negative feedback. However, registering fake profiles to deal with negative press is a strategy that can easily backfire. So, make sure the agency you select uses efficient white hate techniques to address this issue. PPC is about rolling online advertisement campaigns on your search engine where you are charged for each click on your advertisement. This post is written by the wolfable staff. 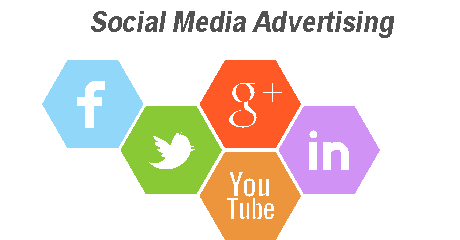 How to create a Social Media Advertising Strategy for your business? 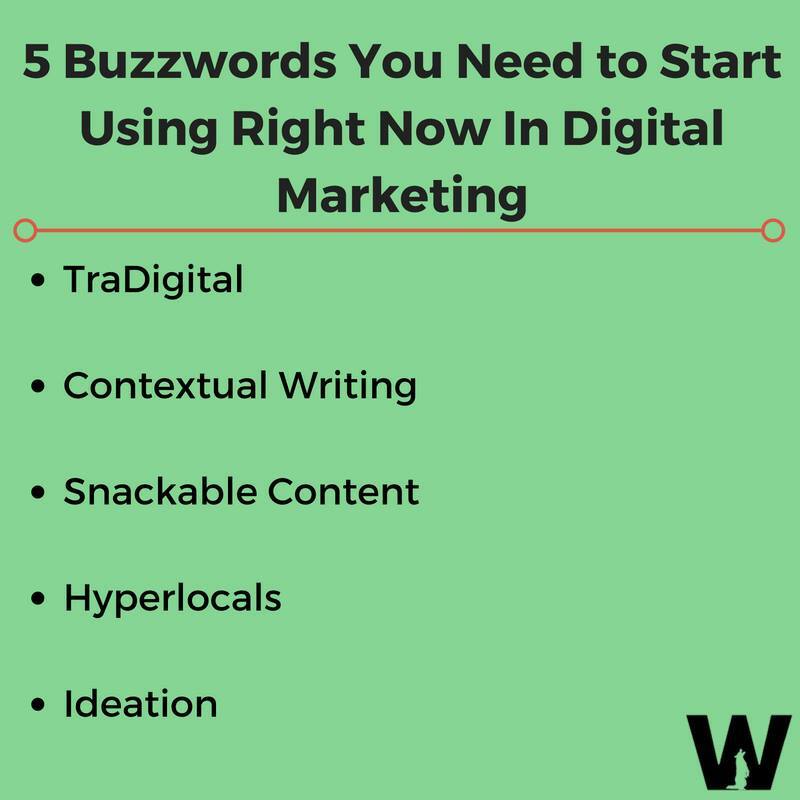 We are creative, strategists, designers, and marketers who share a passion for creating lasting marketing experiences, and building content that stands out in this noisy world. © 2019 Wolfable. All rights reserved.